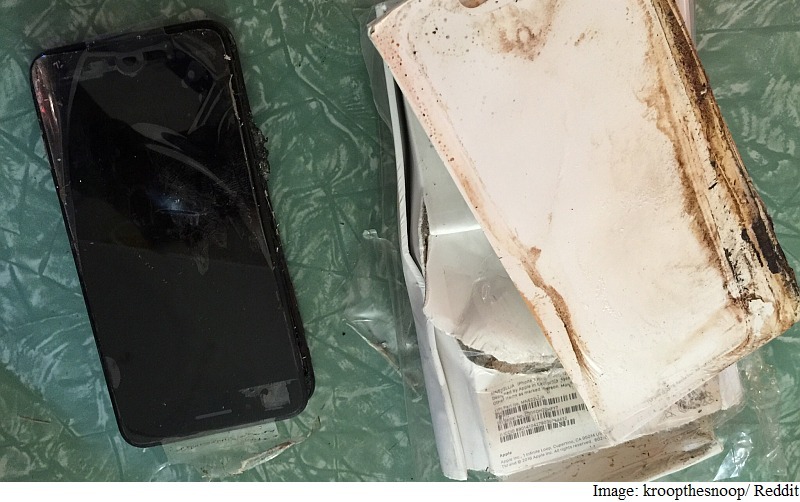 Home Apple Inc. What is Apple Doing about the Viral iPhone 7 Plus Exploding Video? What is Apple Doing about the Viral iPhone 7 Plus Exploding Video? 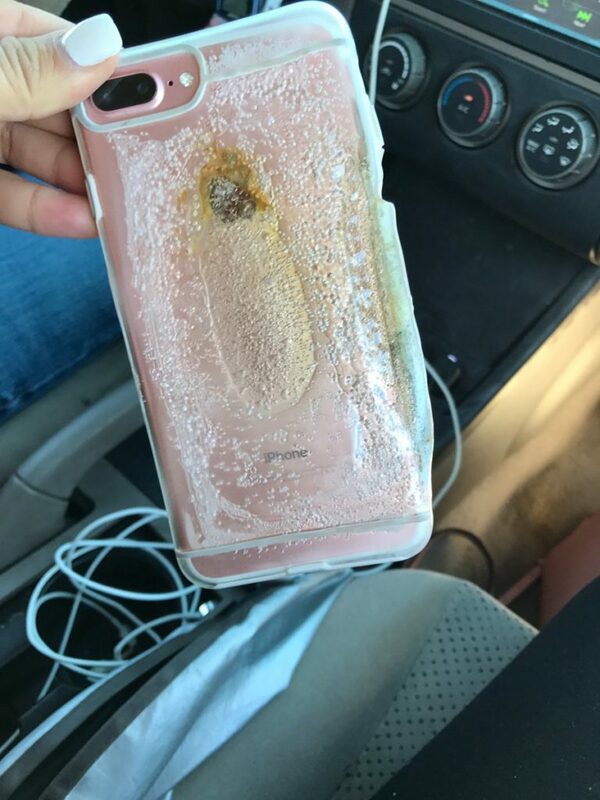 On Wednesday morning, Brianna Olivas’s Rose Gold iPhone 7 Plus exploded and started spewing smoke. Her boyfriend quickly grabbed his own phone and recorded the whole thing on video. Later that day, Olivas shared the video on Twitter and, so far, the tweet has been retweeted over 30,000 times and the video itself viewed more than 1.3 million times. Although the video is reminiscent of many Note 7 exploding videos from last year, it is currently an isolated incident not related to any existing battery or other issues on iPhone 7 Plus. The incident with Olivas and her boyfriend has now received wide coverage, with more than a thousand users commenting on the thread. 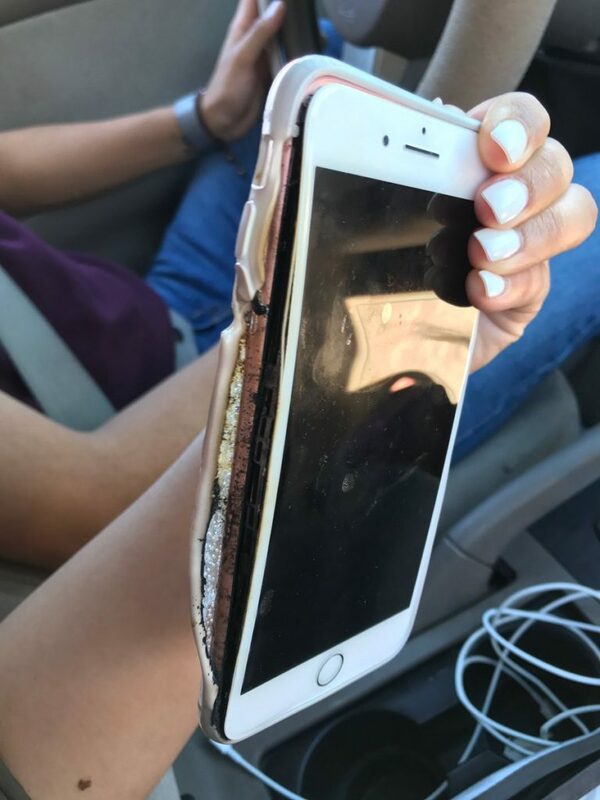 One of the theories regarding the exploding and smoking phone is that it was somehow related to the liquid-filled case on the iPhone, but there’s nothing to support that assumption. It’s merely one of the many theories floated by enthusiastic Twitter users. We don’t know if Apple will publish an official statement about the exploding, smoking iPhone 7 Plus, but if it’s going to cause panic among iPhone owners, they just might. 2016 had a flood of battery-related issues across device makers, with Samsung being hit the hardest with the complete and utter failure of Note 7. A great device, no doubt, but it became a nightmare more than a dream phone for those who were directly affected. Apple isn’t going to allow this matter to escalate. If they think they have a chance of vindicating themselves and can show that this was, in fact, an isolated incident, it will go a long way in reassuring other iPhone owners that they’re not going to be next in line for an explosive, smoky surprise.